Martin Zadak, Kotelett, Black.Bird, Telefon Tel Aviv, Philip bader, Kisk and more. 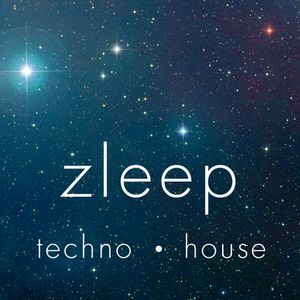 zleep is the new techno/house/minimal night at Stealth Nightclub, bringing the best underground electronic music back to Nottingham. This mix is the first in a series to accompany each event.